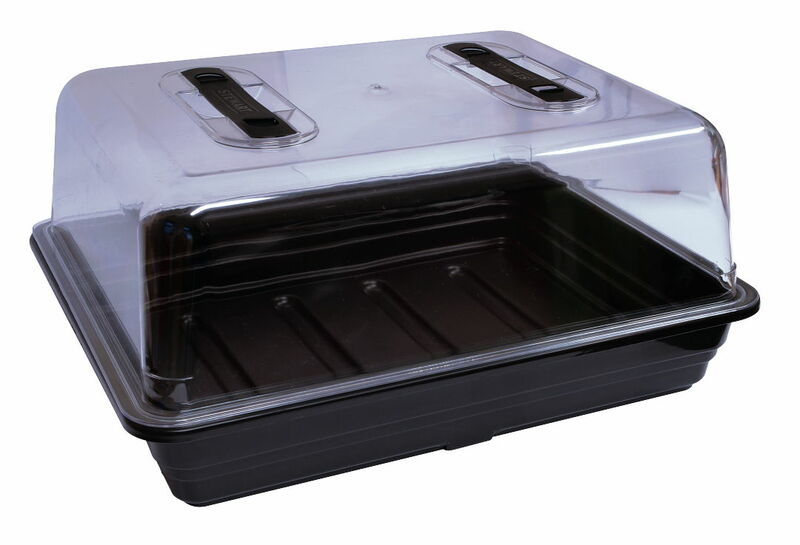 he X Stream Propagator 120 Site is an aeroponic propagator. 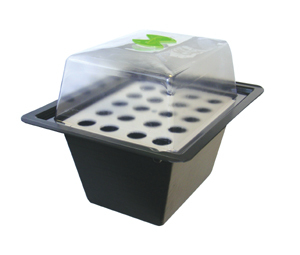 Your cuttings are placed in mesh pots using neoprene clone collars, the pots are then suspended inside a misting chamber and cuttings are constantly sprayed with a mist of nutrient solution. 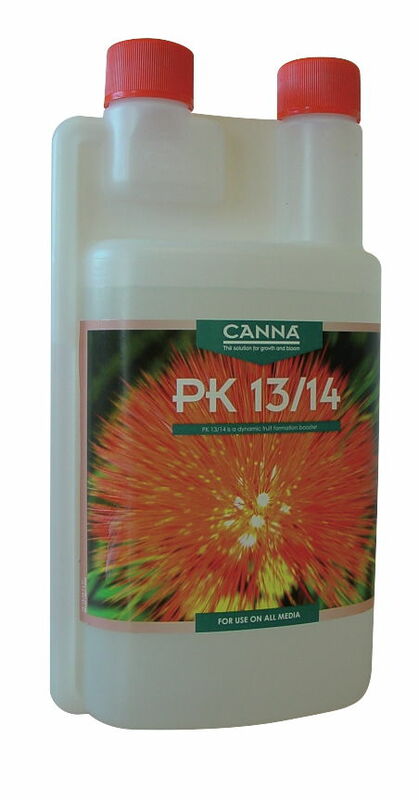 This constant supply of nutrients, water and oxygen, combined with the lack of restrictive growing medium encourages roots to develop rapidly as they ‘push out’ to access the nutrient solution. 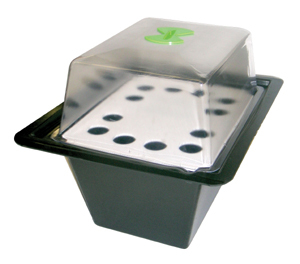 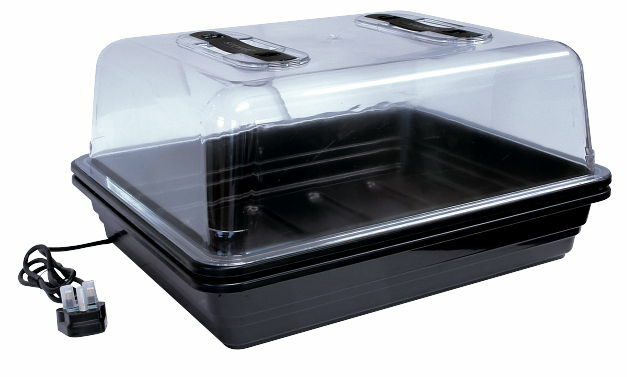 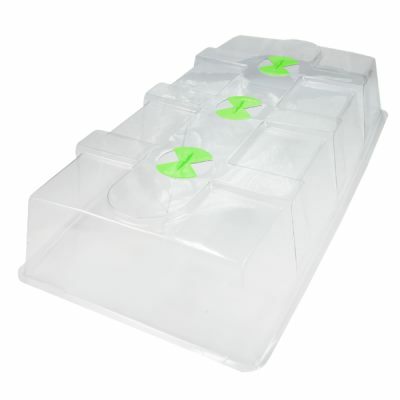 Heat and humidity are fully controllable by gradually opening the large butterfly vents in the X-Stream propagator lid. 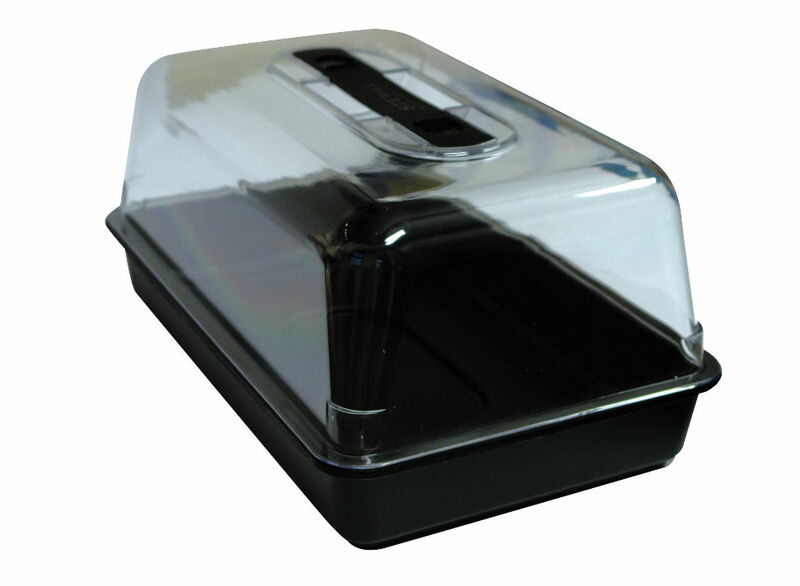 Lid Only 120 Site X Stream, Great if you have lost or damaged your pervious lid. 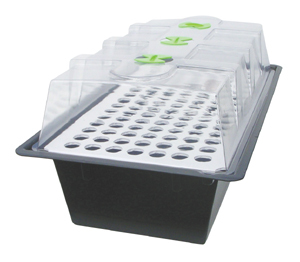 The fastest way to raise healthy transplants. 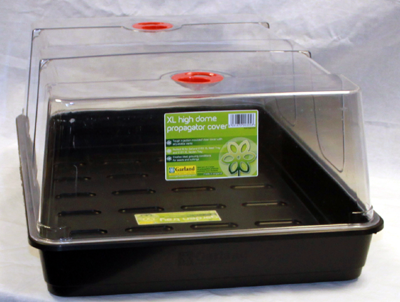 Ideal for cuttings, but also great for seeds. 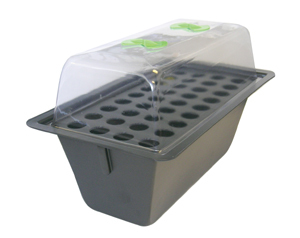 Stewarts Propagators provide the ideal environment for raising seedlings and cuttings. 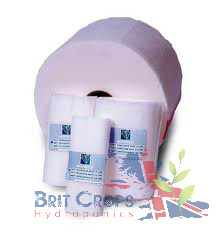 These utilise a long life 22 watt heater which uses less power than an ordinary light bulb. 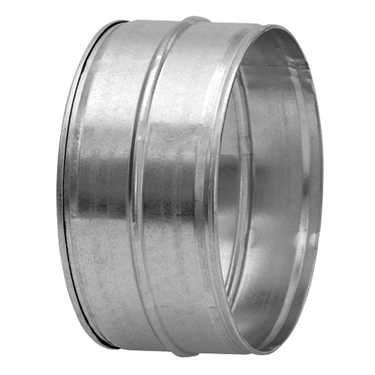 Fitted plug included.